Spring has arrived early in the New England area and I have also started gardening a few weeks before the usual time. With all the work going on I'm afraid I won't be able to have my newsletters created and sent out on my regular monthly basis. So you may see my newsletters coming every other month now until the end of this year. 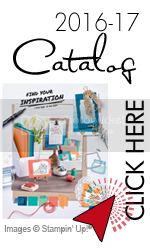 Stampin'Up has revealed its retiring stamp sets and accessories to make way for new goodies coming out in the new catalog in June. Stamp sets will be available until the end of May whereas all accessories will only be available while supplies last. 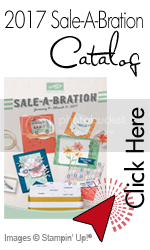 Stampin'Up has also expanded their clearance rack. You will find some good deals there too. 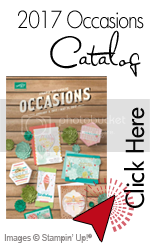 As always, please don't hesitate to contact me with any questions in regards to Stampin'Up and any paper craft related issue. Wishing you all a wonderful Spring season!! !